The latest X5 has arrived to show BMW have not forgotten this is the car that changed the market. 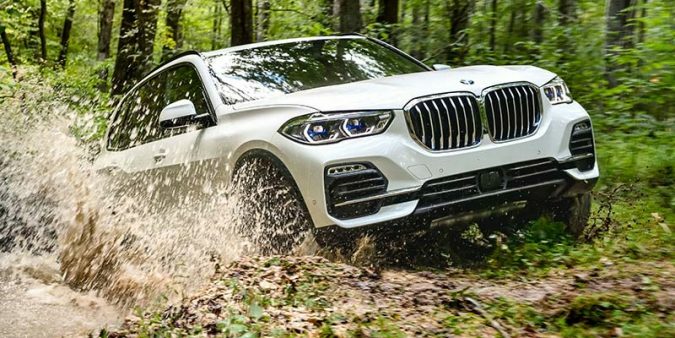 The new BMW X5 gets to open the Resident’s test drives for 2019. This is very fitting for a car that is not only a pioneer but also, because of that, at tremendous fault for creating this SUV frenzy we live in. In fact, along with the Nissan Qashqai (which seven years after the first X5 came out developed the SUV concept to that even weirder segment called the crossover), this is the model that kick-started a revolution in the car industry that is witnessing long-established constructors abandon core models in their line-up in favour of more and more SUVs and crossovers. The X5 was not the first high-riding vehicle ever built, but it was the first one that drove like a regular car and not some kind of van. The revolution it introduced laid in the fact you didn’t have to waiver the pleasure of driving by choosing a heavier, less dynamic model. BMW got the first X5 so right back in 1999 it changed the rules of the game. People were gobsmacked by the fact this two-tonne automobile could corner (almost) as well as a 5 Series Touring and, as a bonus, gave owners a more prestigious car in which to move about. After all, everyone had a station wagon, but an SUV was something new. Of course, 20 years later, the X5 has so many competitors I don’t have enough space to name them all. So, the question is: can it still carry the weight of being the original and offer a distinctive driving experience? Differences from the previous X5 are not that big, not from the outside at least. 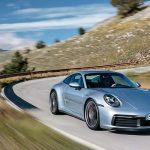 Some of the weirdness of the proportions has been ironed out and the new model is a better-looking car than its predecessor, no doubt about that. My only caveat with the design is the oversized front grille, an aesthetic option that will be transversal to all the BMW range in the near future. The upcoming X7 has an even bigger one and the restyled 7 Series ditto. Makes the cars look like they are shouting and overall it is a not an element that is completely in tandem with the rest of the design, but hey, I am pretty sure some people will love it. This is always quite subjective, of course, and cars are not exactly getting any more beautiful. Striking? Yes. Imposing? Very. But beautiful? Not really. 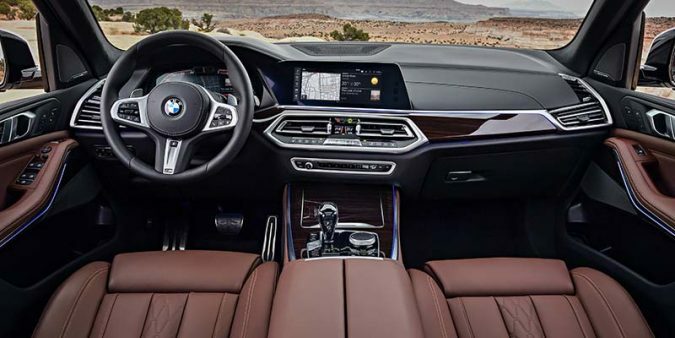 The cabin, on the other hand, is a much bigger step forward from the previous X5. There’s a raft of new infotainment features and no more analogue dials. Everything is digital now. That is probably the way to go, but I am afraid it is also robbing cars of some of their personality. I, for one, will miss BMW’s trademark orange lighting over clear white numbers. Now, the dashboard changes its colour according to the driving modes and you can personalise it in a hundred different ways. 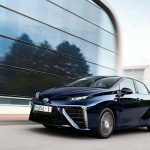 It’s more computer, less automobile, but BMW is not the only one embarking on this trend. Anyway, there is a bit more interior room than before, the seats are excellent and the materials show the Bavarians know how to fight Mercedes and Porsche on the quality stakes. The car I drove was an X5 M50d, meaning it was the top of the line diesel option. These days, that means 400 horse power from a straight six, 3 litre engine. Yes, you read that right: 400 ponies from a 3-litre unit. How do they do it? Well, easy. Sorry, scratch that, it’s not easy at all: BMW has squeezed four – yes, FOUR – turbochargers into a six-cylinder engine block, so it could extract even more performance than before (when three turbochargers produced a piffling 381 horse power). The results are impressive: this massive SUV reaches 100 km/h in 5.2 seconds. Beyond a fabulous engine, credit must also go to the 8-speed Steptronic transmission and its launch control system. On the road, it feels faster than anything around it and, because you are driving on the first floor, it gives you this sense of indestructability, like this car can do anything. I am not sure that is a good thing. 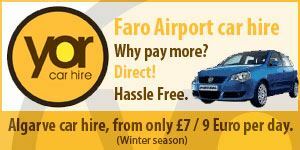 Nor that it is worth €150,000, which was the press car’s list price, including €25,000 in options. Throw this thing into a corner and you will come out the other side gobsmacked by its ability. 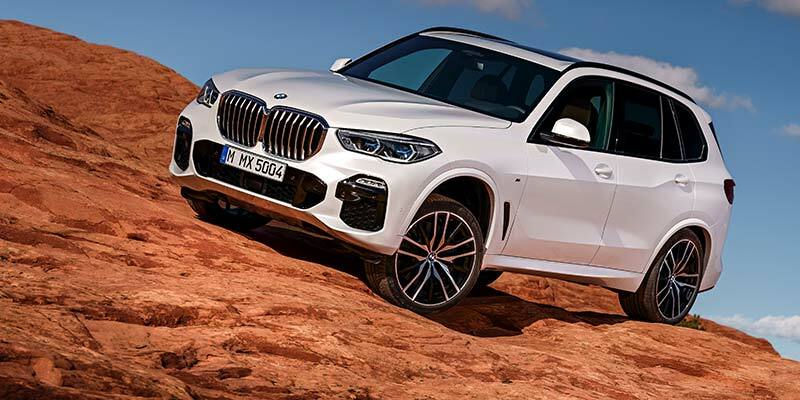 The four-wheel drive system, the gigantic tyres with 22-inch wheels and a sporty set-up for the suspension mean the X5 is still a cut above the competition when it comes to the Sport part of Sport Utility Vehicle. Incredibly, the 60mm it has grown in width compared to the last generation makes it wider than the new BMW X7 – a very strange fact that emphasises just how much sportier the X5 must be than the X7, which will be all about luxury. All in all, the X5 is still one of the best of the breed. With so many options around, it’s not a slam dunk, but I could not find a reason why you should choose a Porsche Cayenne, a Mercedes GLE or a Range Rover Velar over this. On the other hand, if you like BMWs by default, then look no further. The new X5, just like the first one, will not let you down.